What do Papyrus rolls and Twitter have in common? Both were used as a means of “instant” communication. Indeed, a careful reading of history reveals just how ancient social media really is. Further, the questions we pose about social media today have already been debated countless times over hundreds of years. 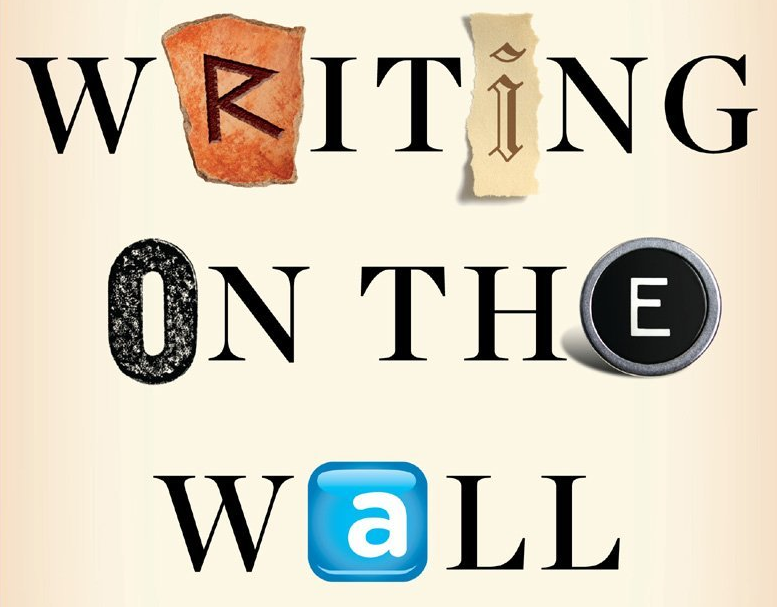 Author Tom Standage traces this fascinating history of social media in his thought-provoking book Writing on the Wall: Social Media – The First 2,000 Years. In so doing, Tom forces us to rethink our understanding and assumptions of social media use today. To be sure, this book will change the way you think about social media. I highlight some of the most intriguing insights below. Not all letters during Cicero’s time were sent via papyrus rolls. Wax tablets (pictured above) mounted in wooden frames “that fold together like a book” were used for messages sent over a short distance, which required a quick reply. “To modern eyes, these tablets […] look strikingly similar to tablet computers. The recipient’s response could be scratched onto the same tablet, and the messenger who had delivered it would then take it straight back to the sender.” Earlier, in Mesopotamia, “letters were written in cuneiform on small clay tablets that fit neatly into the palm of the hand. Letters almost always fit onto a single tablet, which imposed a limit on the length of the message.” One can’t help but draw parallels with smartphones and Twitter. 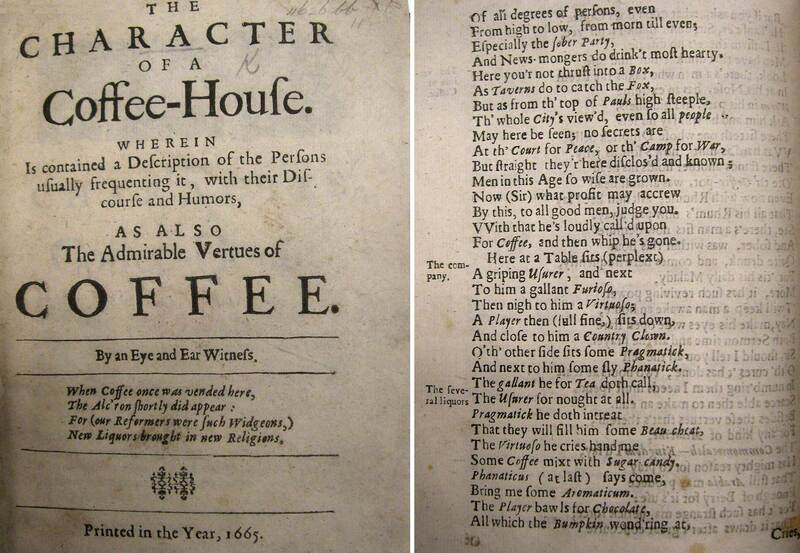 In any event, “the pamphlets of the 1640’s existed in an interconnected web, constantly referring to, quoting, or in dialogue with each other, like blog posts today.” As this information web continued continued to scale, “the bewildering variety of new voices and formats made it very difficult to work out what was going on. As one observer put it, ‘oft times we have much more printed than is true.” But John Milton didn’t buy the arguments for regulating written speech. Milton countered that no one is truly capable of acting as a reasonable censor since humans are susceptible to error or bias. While press freedom would allow “bad or erroneous works to be printed,” Milton argued that this was actually a good thing. “If more readers came into contact with bad ideas because of printing, those ideas could be more swiftly and easily disproved.” In essence, Milton was making the case for crowdsourced verification of information. Similar arguments have recently been made. There’s a lot more to “Writing on the Wall” than summarized above, such as the tension between press regulation and freedom, how the era of centralized, mass media dominance was a two-century anomaly in the natural course of social media, the origins of the political economy of mass media, etc. So I highly recommend this book to iRevolution readers. I, for one, relished it.